Aventura resident, Gary S. Kraser has pled guilty to fraudulently soliciting charitable donations supposedly intended for Hurricane Katrina relief. According to the indictment, Kraser falsely claimed via the blog AirKatrina.com, that he was piloting flights to Louisiana to provide medical supplies to the areas affected by Hurricane Katrina and to evacuate children and others in critical medical condition. Kraser further claimed that he had organized a group of Florida pilots to assist him in his supposed relief efforts. The blog allowed for donations to be made directly into Kraser’s PayPal account. In just two days, Kraser received almost $40,000 in donations from 48 different victims from around the world. Sentencing is been scheduled for April 13, 2006. 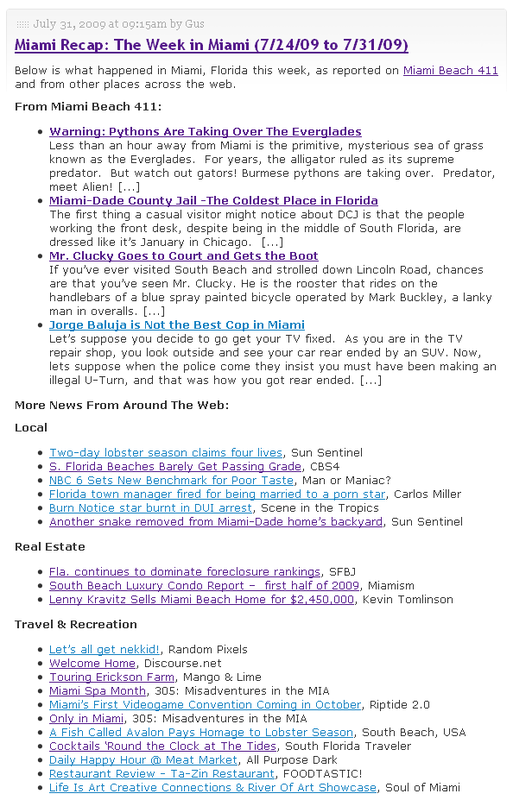 We’ll keep you posted..
1 Responses to "Aventura Blogger’s Hurricane Katrina Scam"